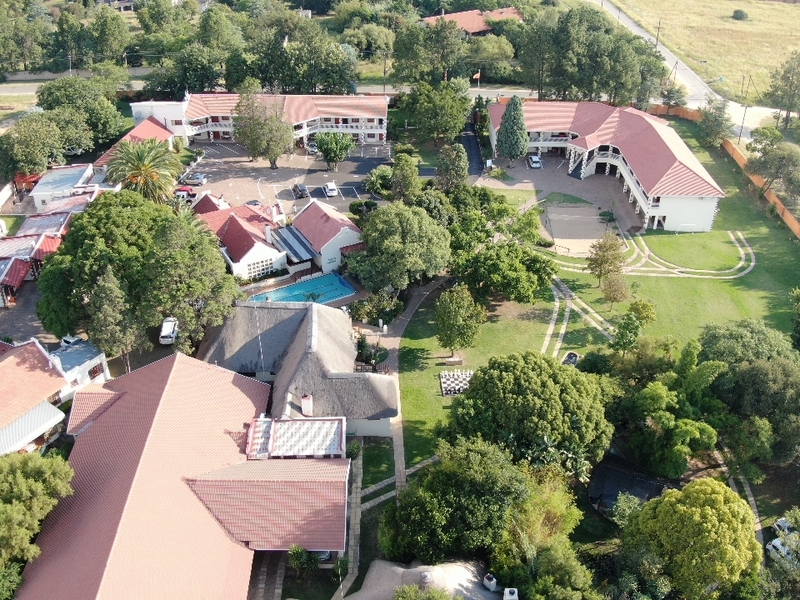 Crowthorne Lodge Midrand Conference Centre - Official Site. Crowthorne Lodge offers an incredible travelling experience for the business person. 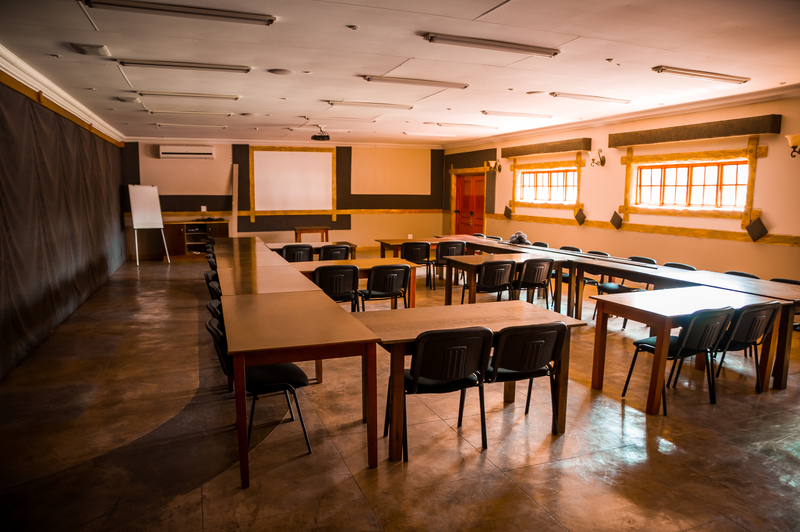 The Crowthorne Lodge Midrand Conference Centre has fibre connections in every conference room, accommodates 16 to 120 delegates in our fully equipped, modern conference venues. 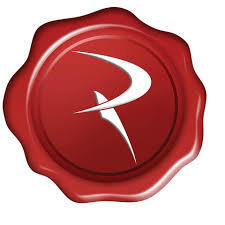 With the added advantage of onsite accommodation and shuttle service from OR Tambo International and Lanseria airport, or to any of the many Midrand business parks in the area, we simplify your travel arrangements. 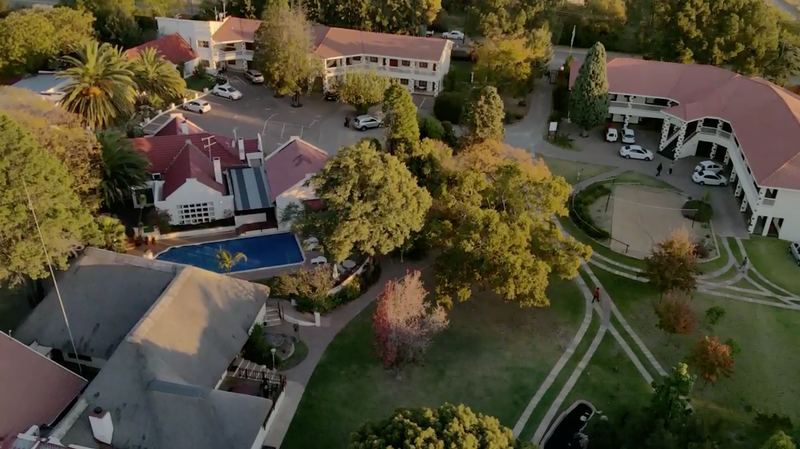 At Crowthorne Lodge Midrand Conference Centre, we pride ourselves in our lush secure gardens with beautiful trees, accentuated by tranquil dams with Koi, ducks and swans. Conferencing Simplified! Coming to Crowthorne Midrand Conference Centre, Gauteng will be a smooth experience. Let our professional team handle all your logistics with every aspect of conferencing will be covered. From the moment your delegates arrive on the airport they will be calmly and safely transported by our expert drivers. We have smaller conference rooms that can accommodate up to 16 delegates, as well as larger conference rooms that are suitable for up to 70 delegates. The Cadillac Room is ideal for larger functions and can accommodate up to 120 delegates. All our conference rooms are acoustically treated and have been professionally sound-proofed. We are geared to handle bigger groups and are able transfer delegates from OR Tambo International and Lanseria with our various shuttles. Breakfast is ready at 6h15 to make sure that you will not be late for work. Lunch with conferences and delicious home-cooked dinners are available every day by arrangement. We also have a same-day laundry service available on the premises. We like to think that our rooms are of the best in Midrand, spacious with King size beds, study nook, air conditioning and all the comforts, like your own decoder, to make your stay special. We serve a healthy buffet or English breakfast with fresh fruit, yogurt and a good variety of cereals. Our South African lunches and dinners will make you feel right at home. Crowthorne Lodge aims to offer an immersive experience to all of our guests. We are situated in a prime location in Midrand, making sure that you are close to your place of work but far from the noise pollution of the city. Night-time at Crowthorne Lodge is peaceful and quiet, and we’ve made sure that our guests can fully immerse themselves in the experience by being extra vigilant about our security. We have tried and tested our security measures, and have made sure that they work. Crowthorne Lodge in Midrand has had no unfortunate incidents relating to crime, and we intend to keep it that way. The Lodge is equipped with a large heated pool for relaxing or even exercising, available in summer months to all tenants. Large grounds to take a walk or run. After work, guest are invited to join in the Pavilion, where a decent and controlled environment makes everyone, especially ladies travellers feel safe and comfortable. Here, a cozy log fire will welcome you to relax and escape from your busy day. Join in good conversation, play some Pool, Darts or Table-tennis. Engage in a serious game of garden chess which is constantly happening. We invite all corporates to view our Conference facilities. At Crowthorne Lodge Midrand Conference Centre, Gauteng you can be sure that you will be safe and your belongings secure during your stay. Our professional staff and guards have been tested over the years and have proven themselves trustworthy. Still the same people that we started with in 2008. 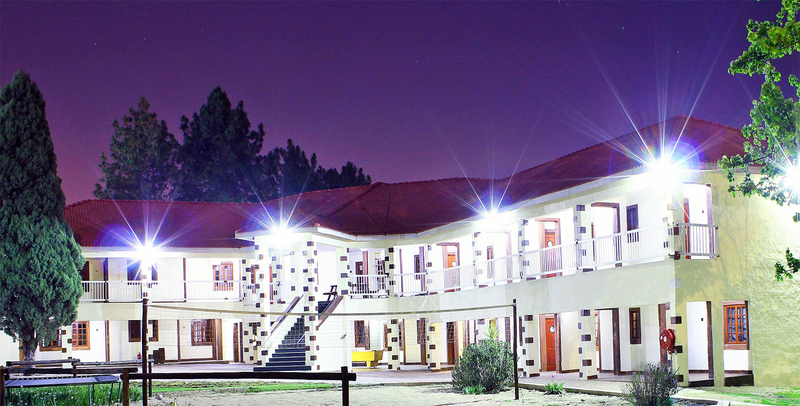 They all contribute to the safe accommodation and the controlled and relaxed environment. We have ample, safe parking on our 20 000 square meter property and if you are booked in, right in front of your room. To ensure a good rest we have a No Noise Policy around the rooms, guests are welcome to socialise in the BOMA.. The following reviews are live from Tripadvisor and cannot be altered, deleted or manipulated by owners or staff. We only comment and would love to hear from you. I attended a workshop at Crowthorne. The conference facilities are excellent. Great atmosphere to discuss any topic. Great catering. The overnight stay was excellent. Comfortable rooms, with plenty of space. Really AWESOME Accommodation. 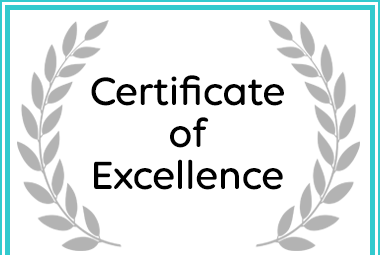 Afristay.com has awarded Crowthorne Lodge in Midrand a Certificate of Excellence Award.